If you got a new Apple Watch Series 4 for the holidays, this article is for you. We’ve gathered up all of our Apple Watch-related how tos and guides to help you learn the ins and outs of your new Apple Watch. 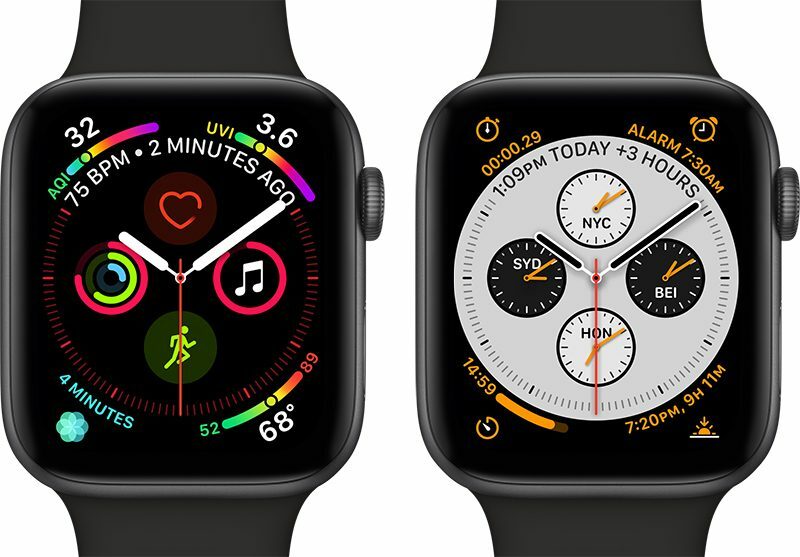 Even if you’ve had an Apple Watch before, the Apple Watch Series 4 introduces exclusive new features like the ECG function that lets you take a quick electrocardiogram right from your wrist. In the space below, we’ve organized our Apple Watch-related how tos into different categories for quick and easy access. If you didn’t get an Apple Watch Series 4 but got an older Apple Watch model instead, many of these tips and tricks are still relevant. We’ve created a selection of useful videos that highlight tips, tricks, and other information that’s useful if you’re a new Apple Watch owner. Make sure to check them out! Do you have useful Apple Watch tips and tricks that we’ve missed in our how tos and that new Apple Watch owners should know? Make sure to share them in the comments! If you want to know more about the Apple Watch Series 4 and watchOS, the operating system that runs on the Apple Watch, make sure to check out our Apple Watch Series 4 and watchOS 5 roundups.